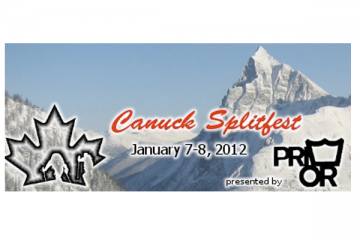 The 8th annual Canuck Splitfest which is presented by Trapper Snowboards kicks off on January 12, 2018 and runs through January 14, 2018. 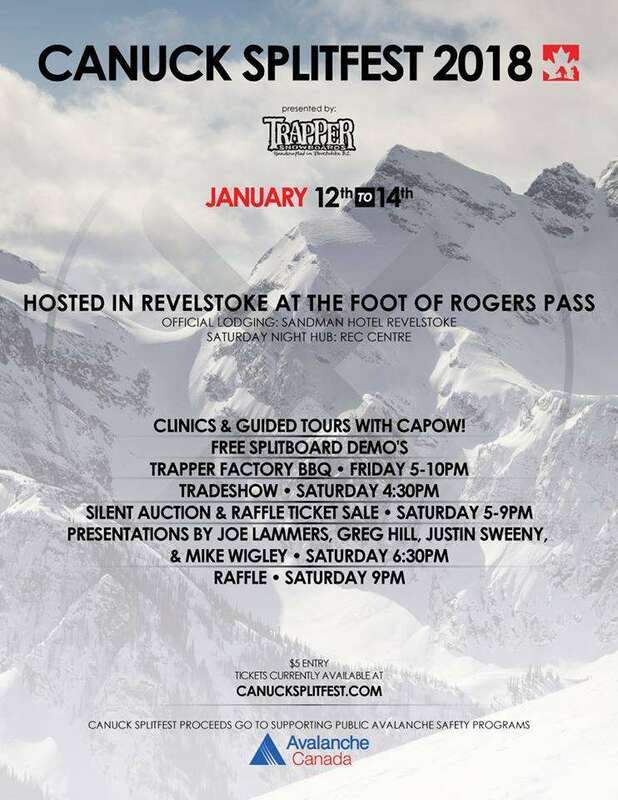 Grab your crew and head to Revelstoke BC for good times and deep POW! 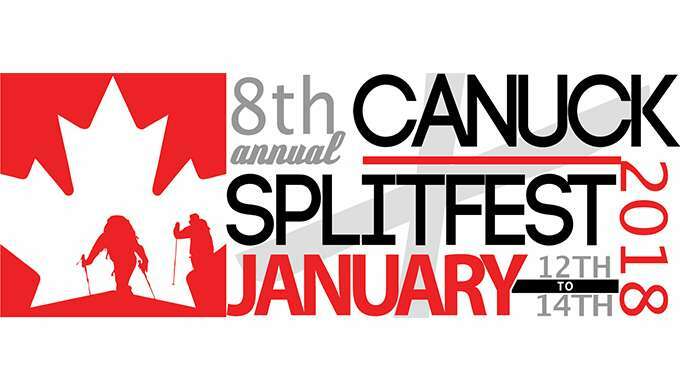 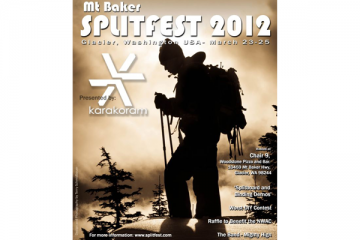 Check out the flyer below and the Canuck Splitfest FB page for all of the event details.